Student targets on your mind? 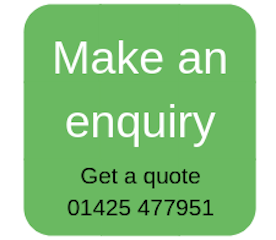 Scott Marketing has consistently provided me with an efficient and effective service, currently to the University of Cumbria,and prior to that to Cumbria Institute of the Arts. His customer service particularly deserves mention – it’s excellent. Over 30 years experience in the Direct Marketing and Market Research sectors. Derek is a Fellow if the Chartered Institute of Marketing and a Chartered Marketer. He believes passionately in the importance of good customer service and along with his team ensures a constant focus on raising customer satisfaction. Angela has over 15 years experience as a sales administrator with customer support responsibilities. Angela is a key team member and from feedback received greatly valued by our customers for her timely help and advice. Education marketing experts, we are based in Ringwood near M27 motorway and only 20 minutes from Bournemouth and Southampton.